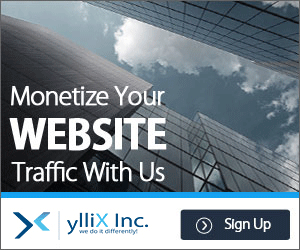 We are The Authority For The Hottest Artist and Music from Upstate, NY. 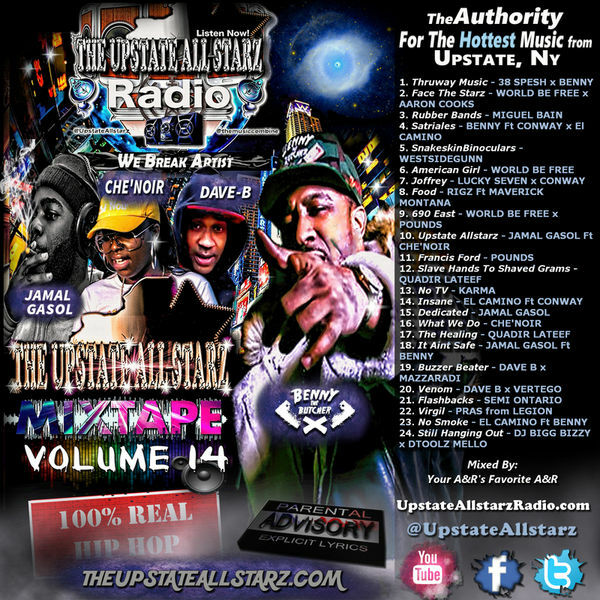 The Upstate Allstarz Mixtape Vol.14 features the Hottest Hip Hop Artist from Upstate, NY. Enjoy. Straight Bars.